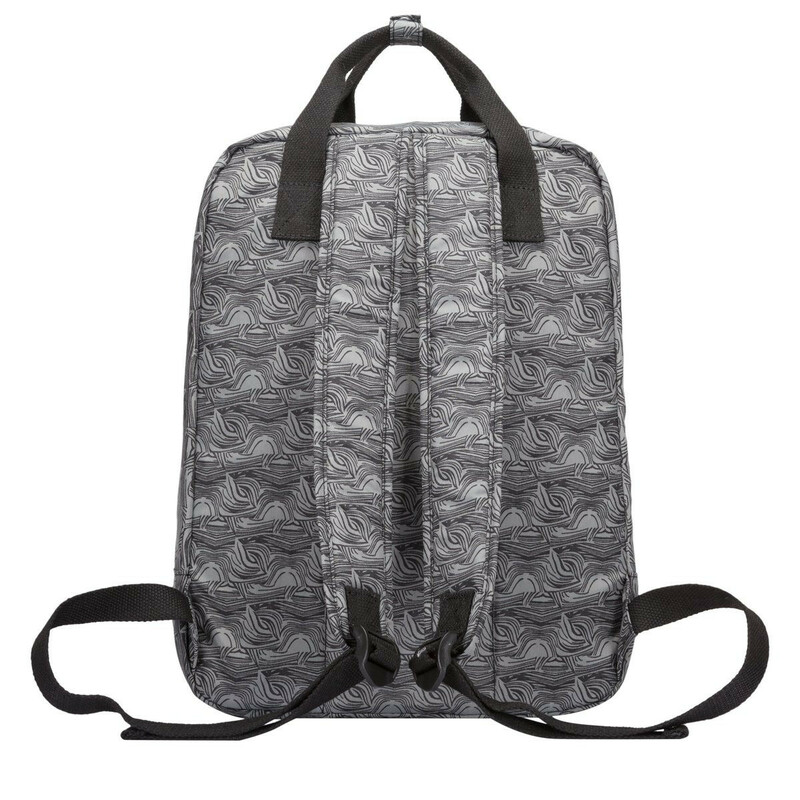 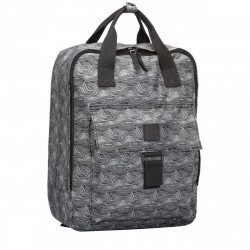 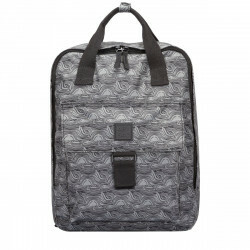 This large backpack style is ideal for those who like to pack more in. The handy velcro tech pocket means you can carry your laptop safely and the spacious interior leaves you with plenty of room to store other essential items. 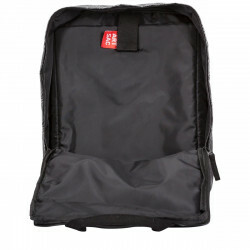 Complete with a front pocket fastened with a velcro tab for extra storage.